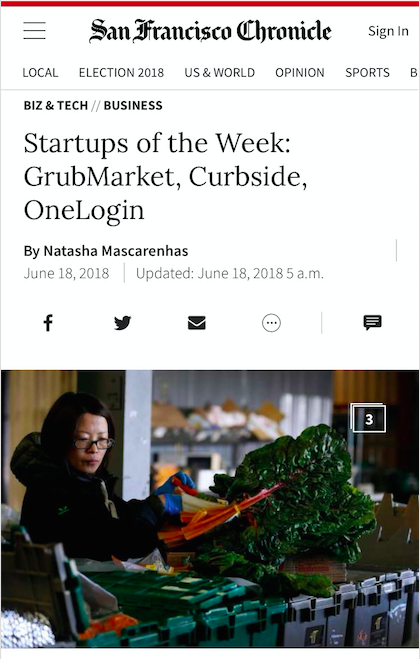 GrubMarket Named "Startup of the Week"! 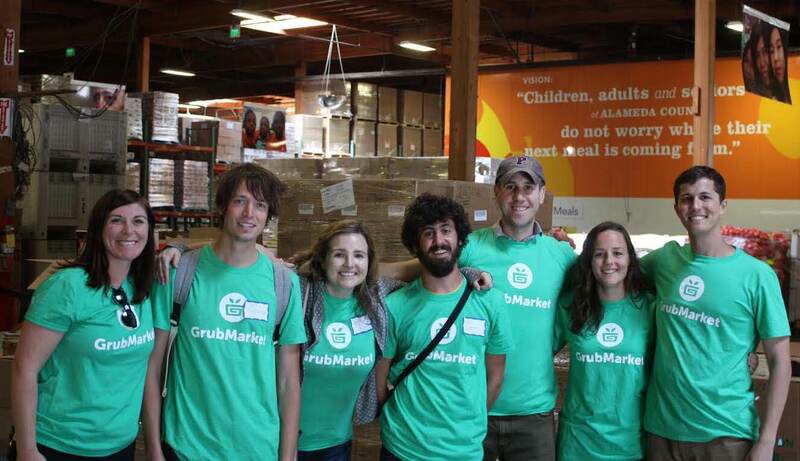 Congratulations to our teams both in San Francisco and Los Angeles! 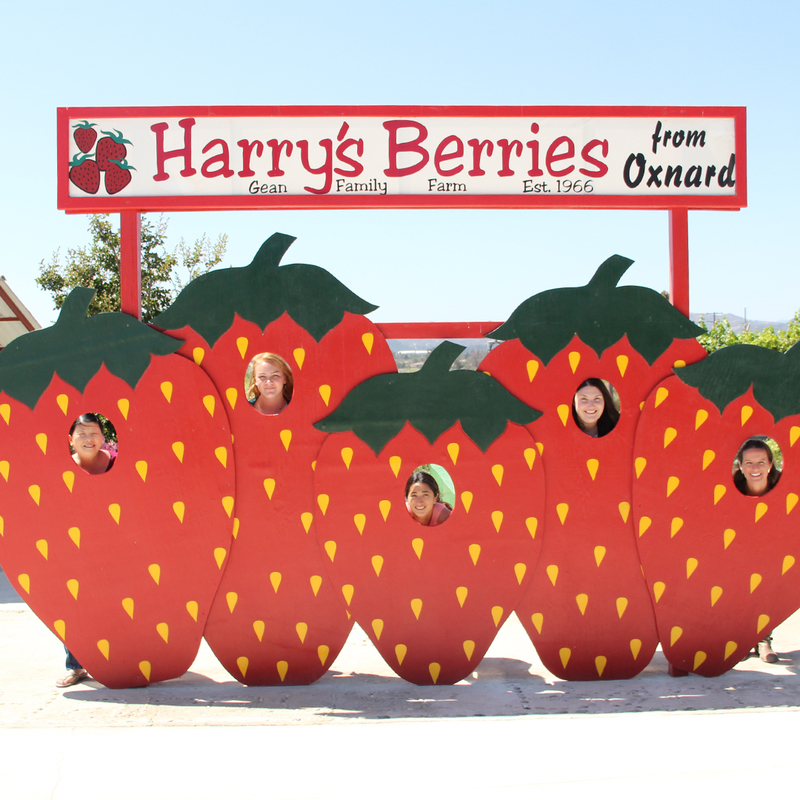 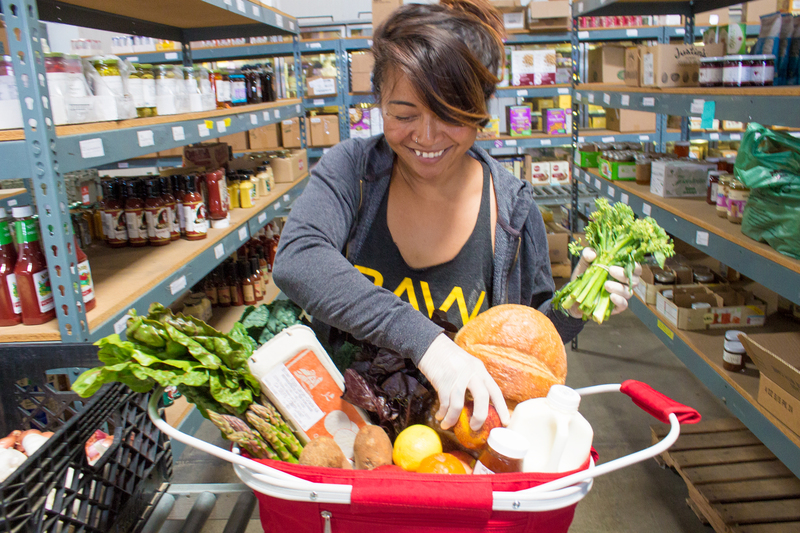 Here’s to a bright future filled with healthy local food!